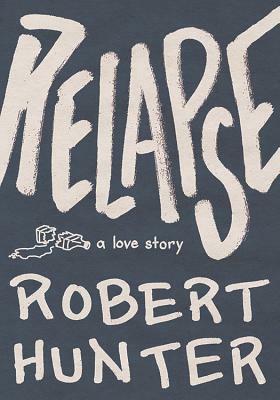 Relapse: A Love Story (Paperback) | Turnrow Book Co.
A love story at its best and wild ride at its drunkest, ''Relapse'' careens through shaman-led weddings, car heists that lead to strange prophesies, and the inner workings of a mind rife with possibility and absolutely unaffected by the moonshine, thank you very much. Is it relapse, or is it revival? Rob Wildhide will try just about anything to find out where this story goes.